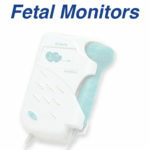 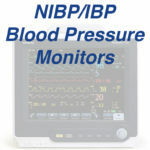 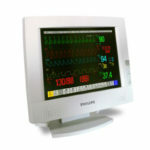 Browse our available new & recertified / refurbished patient monitors for sale. 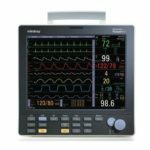 Heartland Medical Sales and Services is a provider of patient monitors and vital sign monitoring equipment from the most recognized medical device manufacturers in the industry including GE, Philips, Datascope, Edan, Criticare, Mindray, MaxTec and more. 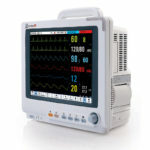 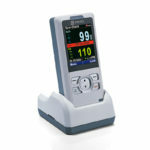 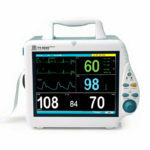 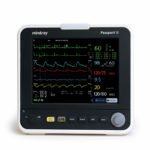 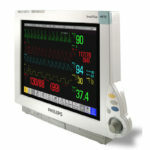 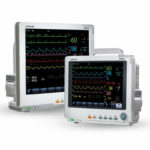 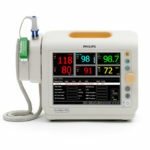 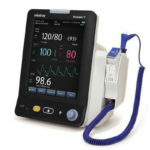 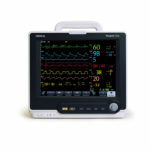 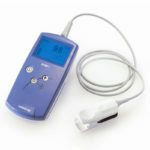 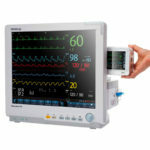 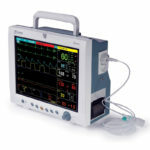 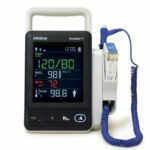 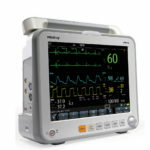 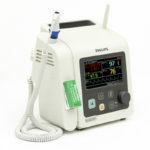 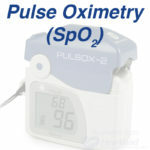 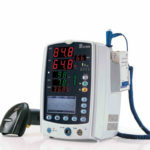 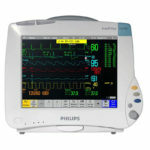 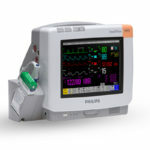 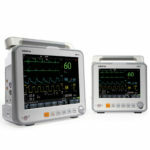 We carry a large selection of anesthesia monitors and vital sign monitoring devices. 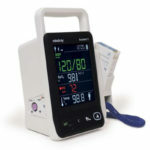 In addition, we sell, rent, and service portable, compact, and specialized patient monitors in every price range. 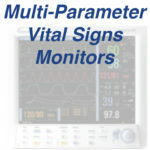 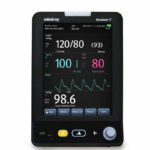 Vital Sign Monitoring options include, ECG, NIBP (non invasive blood pressure), SpO2 (pulse oximetry), ETCO2 (end tidal CO2), Anesthetic Agent, and IBP (invasive blood pressure). 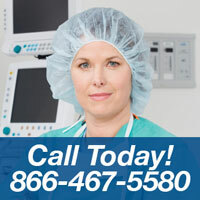 We invite you to check our selection and feel free to call us with any questions.